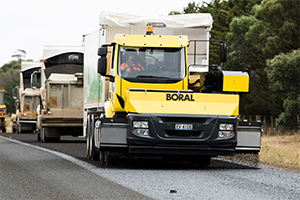 Boral has unveiled Australia’s first forward-moving aggregate spreader, which has the potential to revolutionise the method and safety of spray seal road construction in Australia. 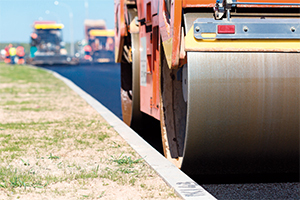 How do Australian roads stack up? 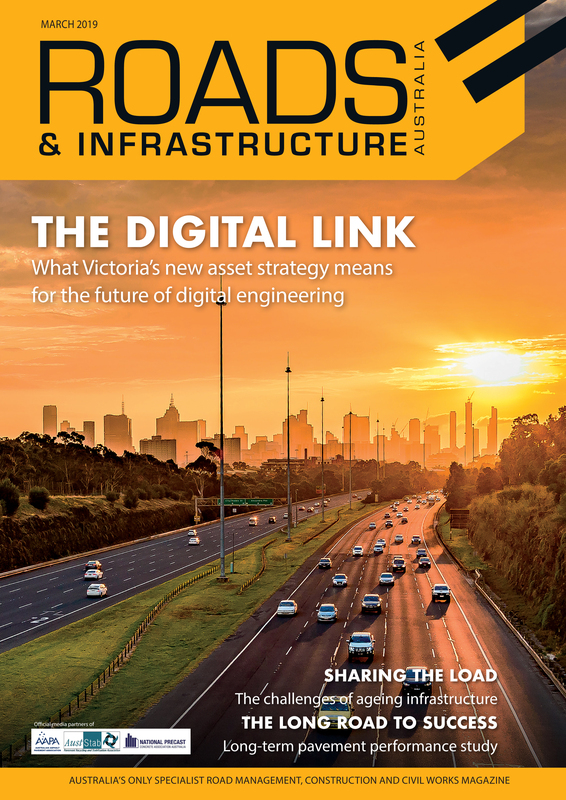 With the final report of Austroads’ long-term pavement performance study released in January, Roads & Infrastructure Magazine finds out what the 24-year research project can tell us about the condition of our road networks. 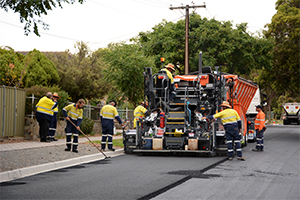 With recent acceleration in the uptake of recycled material in roads by local councils, the City of Mitcham is paving the way for crumbed rubber in South Australia, with help from Tyre Stewardship Australia. 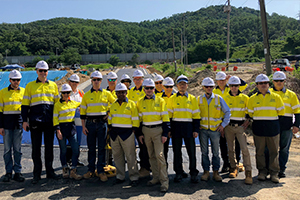 Australian Asphalt Pavement Association provides a report of its International Knowledge Transfer to Asia in 2018. 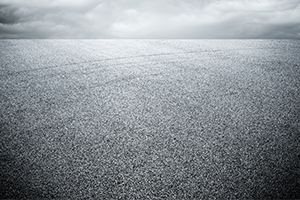 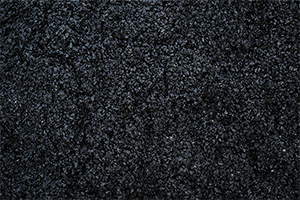 The ACT is trialling asphalt made from recycled material including soft plastics, used printer toner cartridges, crushed glass and reclaimed asphalt material.